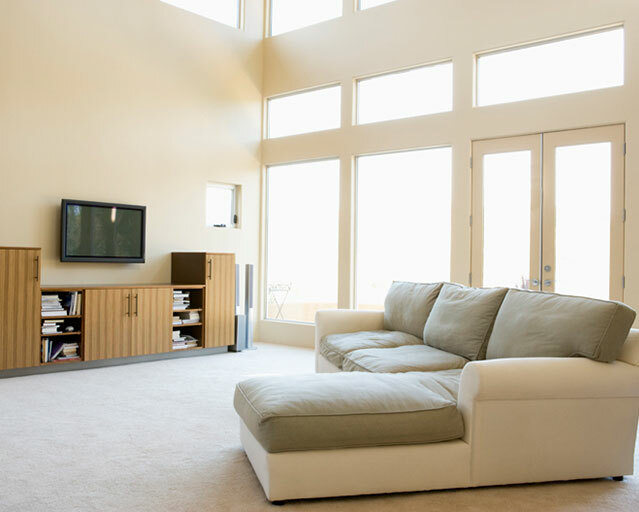 We install and repair interior glass or exterior glass, windows, shower doors, patio doors, mirrors and table tops. 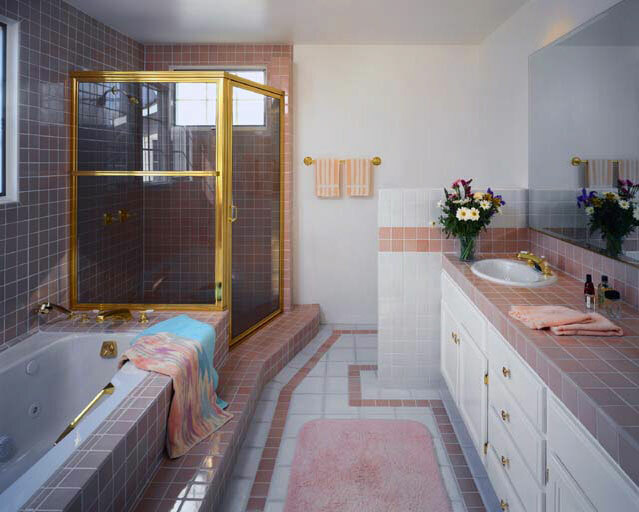 We can create custom glass work using a wide variety of styled glass and different custom edges. We’ll measure and fit to any existing shower, patio door, mirror or table. We also provide 24 hr emergency service for any broken security widows or security glass. 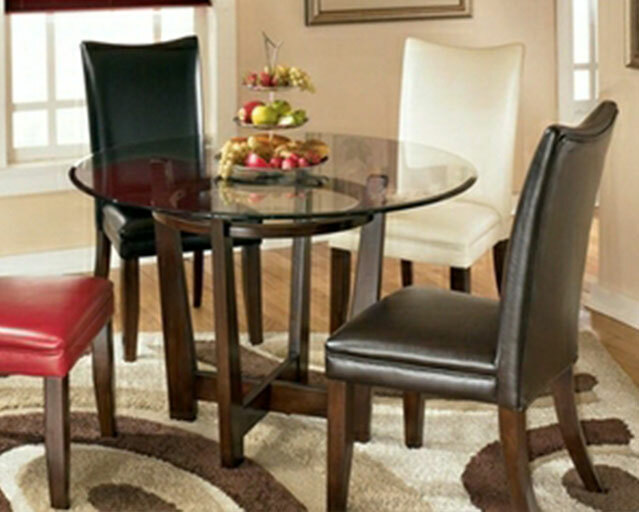 We install custom glass table tops with a wide variety of edges.